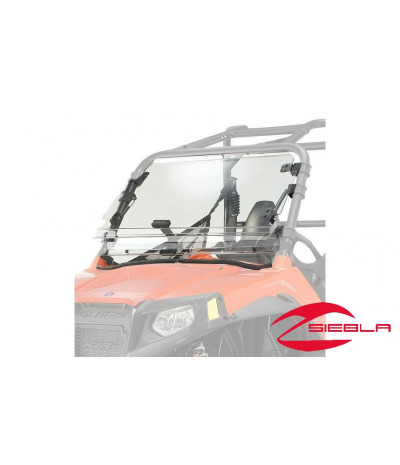 This Flip Out Windshield provides excellent protection as well as the versatility of being set in multiple positions so riders can control the ventilation to the seating area. Strong, durable polycarbonate construction offers outstanding protection. 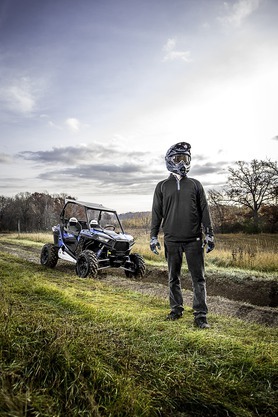 Versatile enough to provide the ideal mix of comfort and protection in all weather and riding conditions. 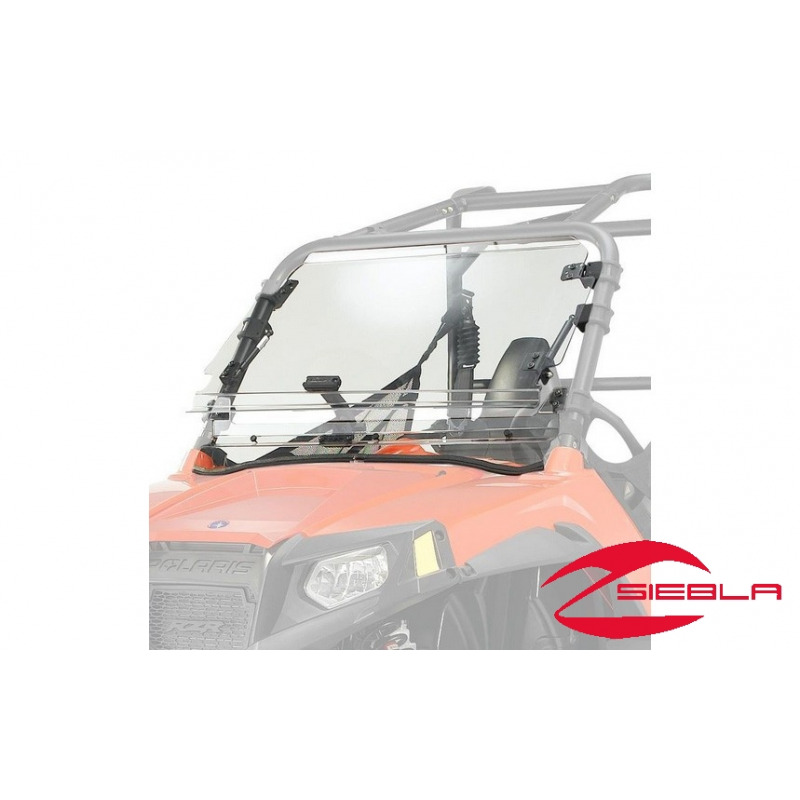 Windshield can be set in any of three positions: fully closed to protect against wind and debris, partially opened out for airflow into the seating area, and opened completely for maximum airflow, access and communication with people outside the vehicle. Windshield is mounted on gas spring supports that hold the windshield securely in the desired position. Can be used with the Poly Cab, Canvas Cab and any roof.